As one of the two oldest Test nations, Australia has produced some greats of the game - the best captains, batsmen and bowlers in the game's history. The Aussies had a slew of quick bowlers who used a combination of pace, guile and skill to outwit opposing batsmen. This list of Aussie fast-men is based on the pace bowlers who scalped the most wickets in Test matches. Also known as "Pigeon," the tall, lanky fast bowler was initially a fiery youth who became a master of line and length bowling towards the end of his career. 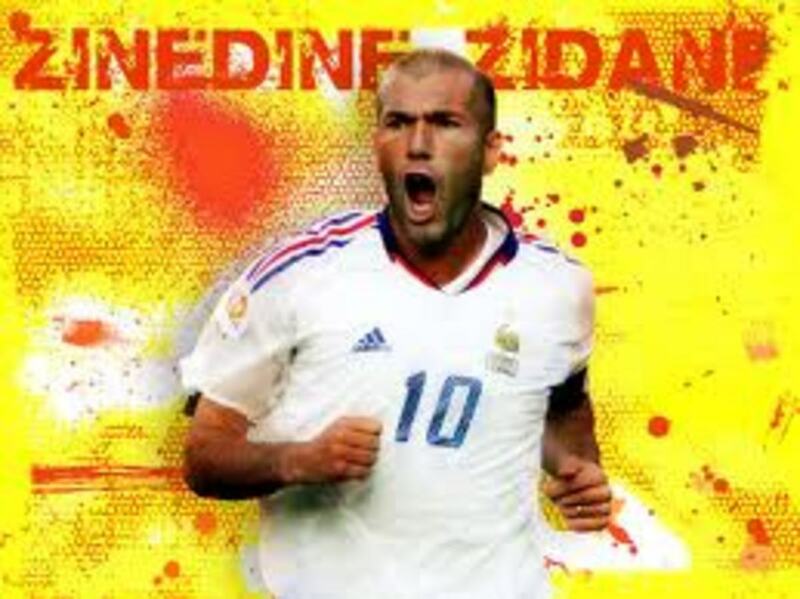 He was good enough to dismiss the batting greats of his time (Brian Lara and Sachin Tendulkar) on numerous occasions. With 563 wickets from 124 matches, McGrath took the highest number of wickets for a fast bowler in Test history. 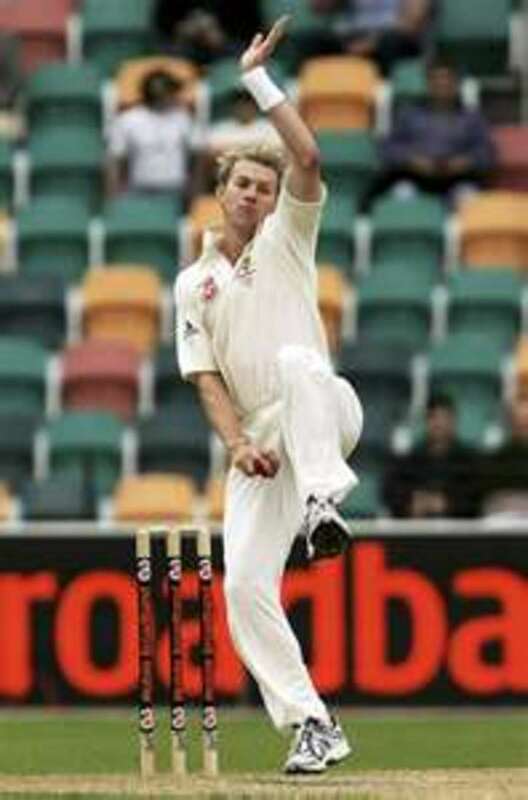 He is the second in the all-time list of Australian Test bowlers - behind leg-spin wizard Shane Warne. The burly right-arm fast bowler was one of the most feared fast bowlers in cricket during the 1970s and early 1980s. 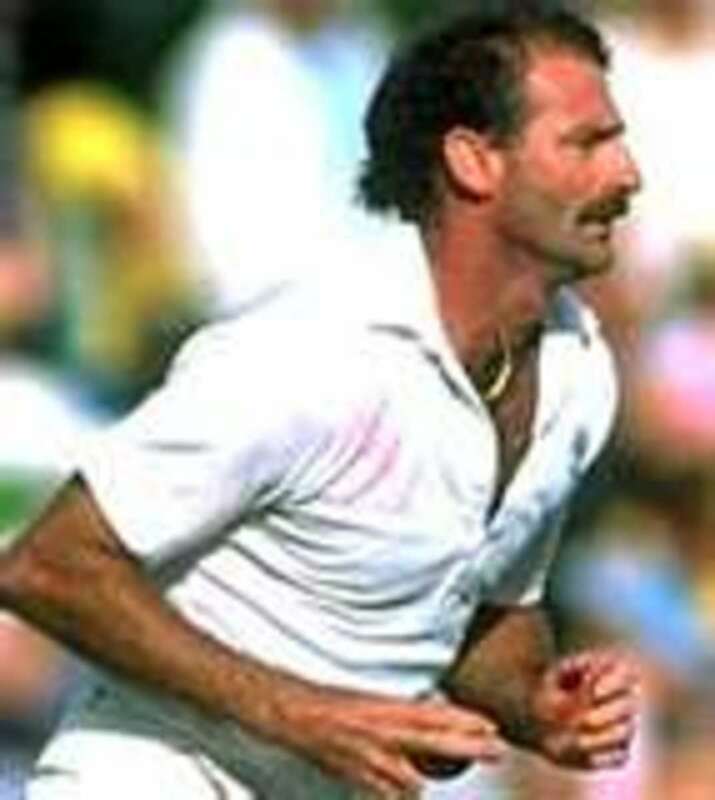 Apart from his fast bowler's temperament, Dennis Lillee was also a relentless fast bowler who could bowl consistently at high speeds. He was once Australia's leading fast bowler - until Glenn McGrath surpassed his record. Lee was one of the fastest bowlers in modern cricket - able to bowl upwards of 150 kph. 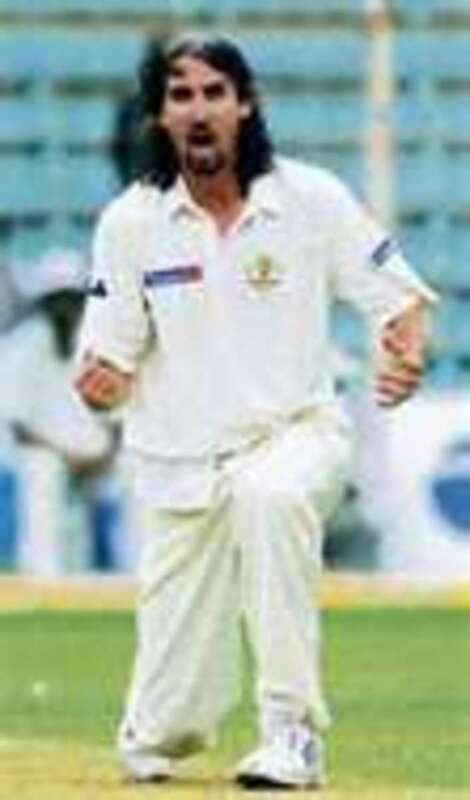 Although his career was hampered by injury, he managed to take over 300 Test wickets to be third in the all-time Australian fast bowlers list. Lee spent the early part of his career as the first-change bowler, before leading the Aussie attack in the latter stages. The New South Wales pace bowler's record in limited-overs cricket was even better, as he scalped 349 wickets from just 201 games. 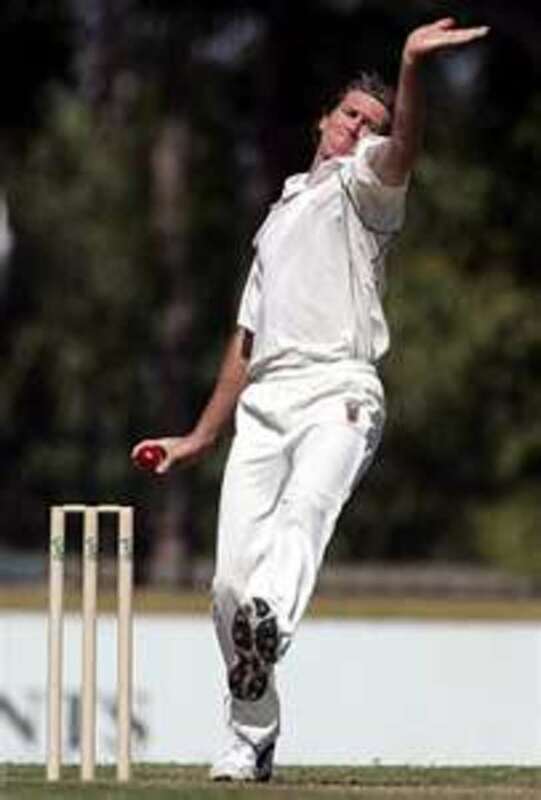 The Queensland fast bowler nicknamed "Billy" was a match-winner who was able to generate good pace from a classic side-on bowling action. 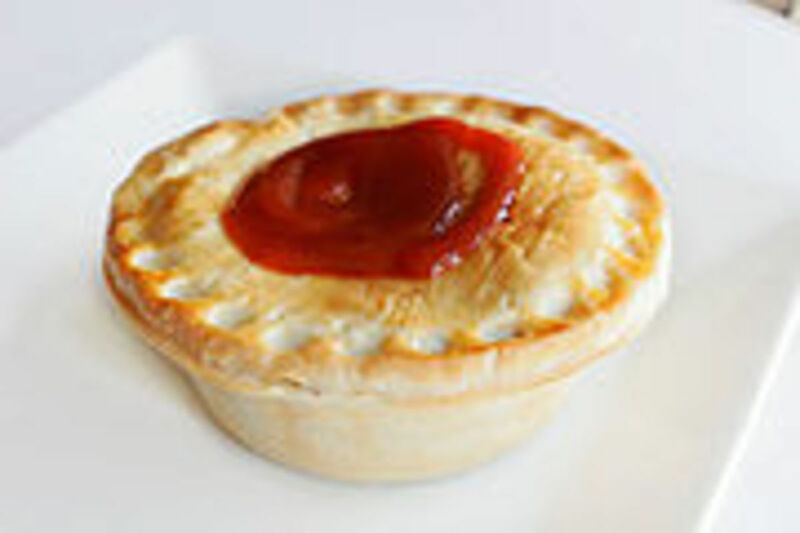 McDermott relied primarily on movement off the seam to dismiss batsmen. However, he was Australia's premier strike bowler in the early 1990s. His best Test performance came against England in the Ashes, where he took 84 wickets from just 17 matches. Jason Gillespie was Glenn McGrath's new-ball partner and a strike bowler in his own right. 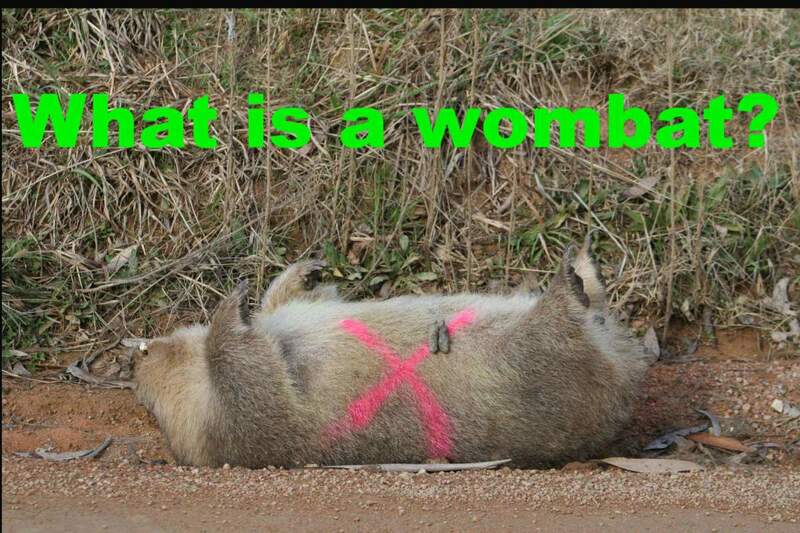 The New South Wales pace bowler also had the distinction of having Aboriginal roots. In his last Test match against Bangladesh, he hit a Test double-century. However, the bulk of his match-winning efforts were with the ball. Gillespie's best innings bowling was 7/37 against England in an Ashes Test - just one year after he made his Test debut. 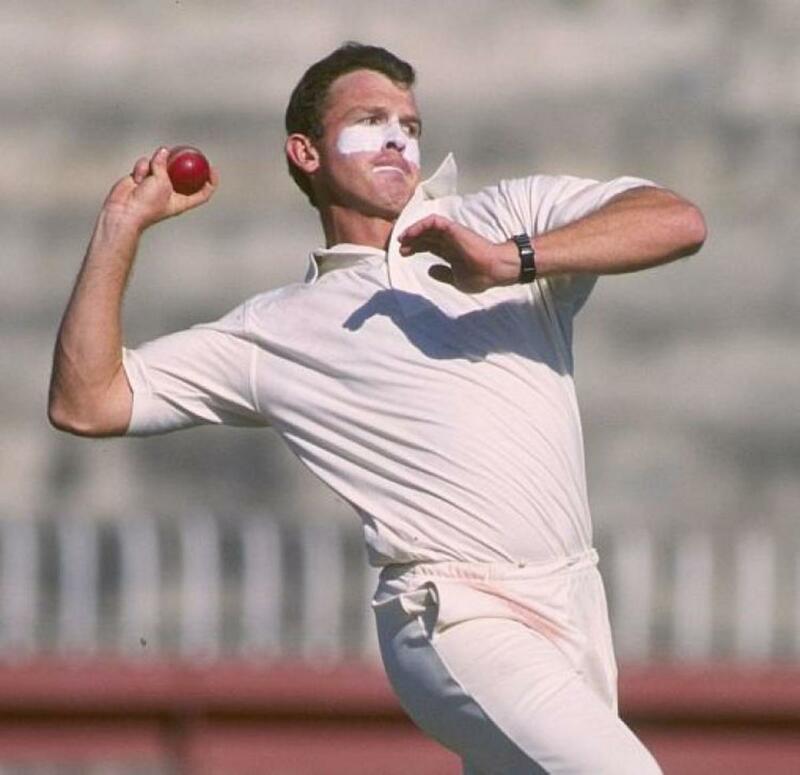 The top five omits some of Australia's fast bowling icons. Garth McKenzie, Ray Lindwall, Jeff Thompson, Merv Hughes and Terry Alderman are some of Australia's finest strike bowlers in different eras. It is likely that some of Australia's current crop of fast bowlers would eventually scale the heights attained by these quickies. McGrath shares the story of his life—in cricket and off the field. Known as "Pigeon," he won his baggy green cap in Perth in 1993 and went on to forge a brilliant career, retiring as cricket's most successful fast bowler with 563 Test wickets. McGrath entered Ashes folklore in 1997 when he destroyed England by taking 8 for 38 at Lord's, and he even scored a Test half-century with the bat. With leg spinner Shane Warne, he formed the most devastating bowling combination in Test history. How many Australians made the all-time list of great fast bowlers? Pace, determination, fitness and aggressions are just some of the attributes that spawned some of cricket's fastest and meanest bowlers. 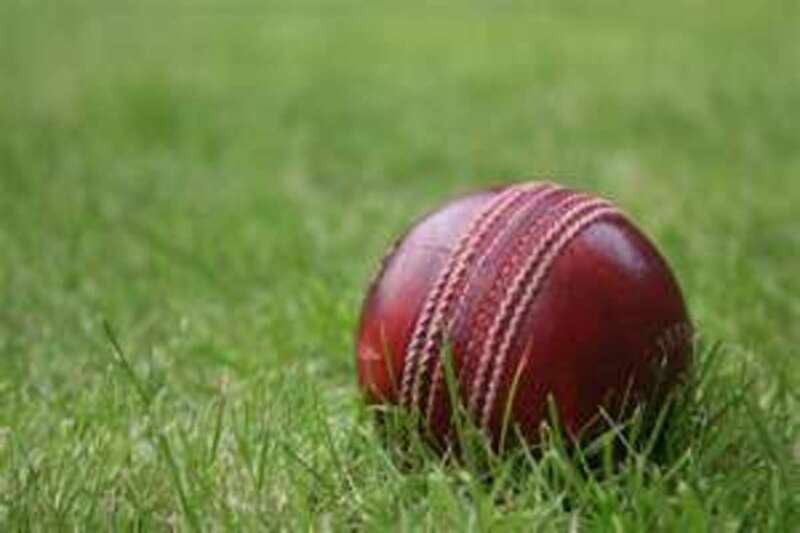 Why Is T20 Cricket So Popular ? As a sports fan, I must recommend this to every American. I love your profiles and the videos were superb. I think I know what's going on now . . . not like the Florida Gators who got seriously burned by LSU's "Aussie Rules" punter. Look it up if you don't know - play of the century! Around here punters are kids who go off on a lot by themselves while the big boys are playing tackle.